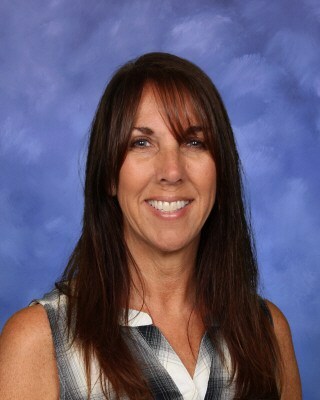 Carolyn Wertheim joined the Huntington Beach City School District family in September 2012 and was selected Director of Early Childhood Education in 2016. She brings the unique combination of dual master’s degrees – one in Child Development and one in Business Administration, and recently completed her Leading Edge Certification. In 2018, the California School Board Association awarded the HBCSD Learning Link with a Golden Bell Award for exemplary programming. The Preschool Academy was recognized by the Orange County Association for the Education of Young Children as the Outstanding Early Childhood Program in 2018. Ms. Wertheim’s vision is to ensure that children of all ages have the opportunity to learn through play, exploration and discovery. In addition to her responsibilities with HBCSD, Ms. Wertheim volunteers extensively on behalf of youth organizations in Orange County, including serving on several Advisory Boards. Mrs. Carolyn Beck has been in education for 28 years as an elementary school teacher, teacher on special assignment and principal. 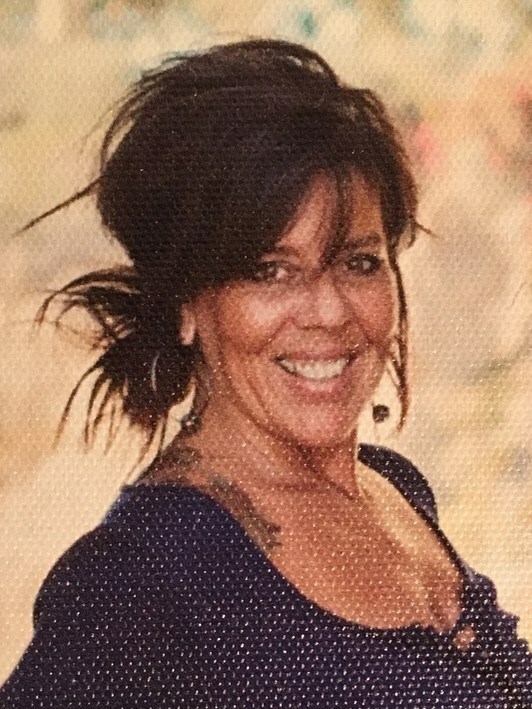 In the Huntington Beach City School District, Mrs. Beck served as the principal of Agnes L. Smith Elementary School for the past eight years. 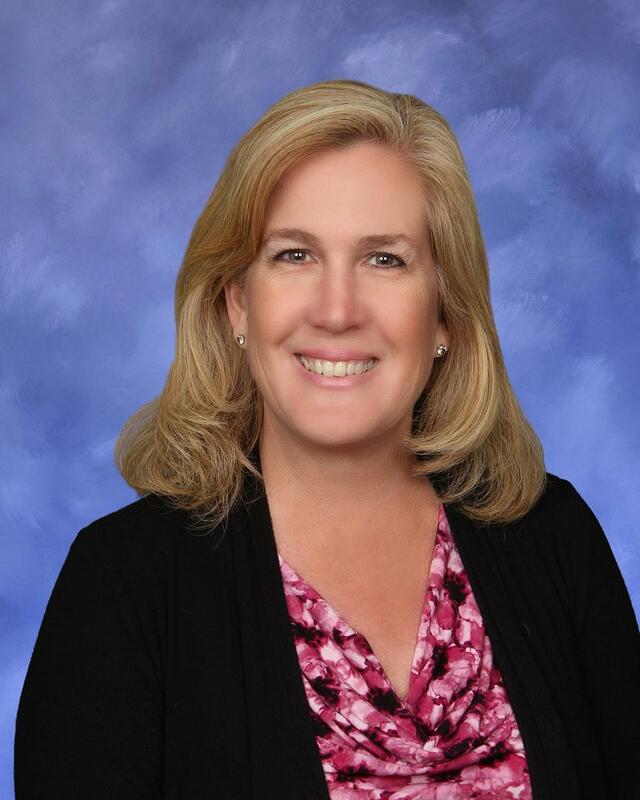 This school year, Mrs Beck will serve as the principal for John H. Eader Elementary School. She is looking forward to working with the Eader community and getting know her new students and staff. Leading a new school is a great opportunity for professional growth and she is excited for the challenge. 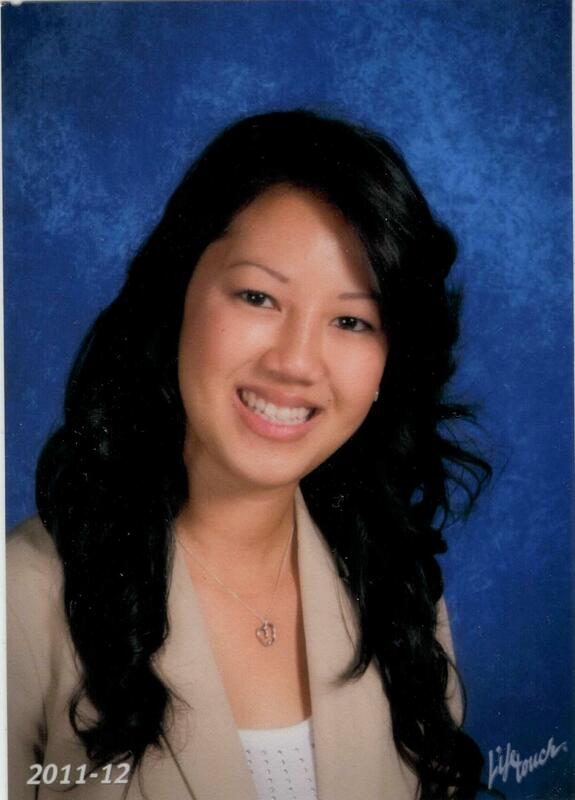 Mrs. Beck earned her bachelor’s degree from the University of California, Los Angeles and is proud to be a Bruin! She completed her master’s degree in educational administration at California State University, Long Beach. Mrs. Beck and her husband have been married for 28 years and have an adult son and daughter. She enjoys spending time with her family hiking, boating and relaxing with a good book. She loves being a part of the Huntington Beach community and helping her students to reach their full potential. Dr. Renee Polk Johnson grew up in Irvine, California and is a graduate of University High School. Dr. Johnson attended University of the Pacific, where she earned a bachelor’s degree in political science and her multiple-subject teaching credential. 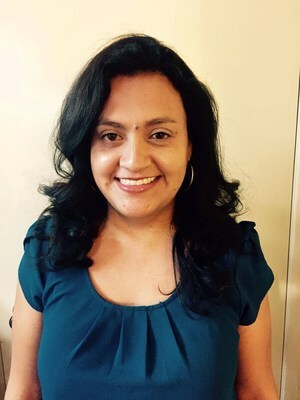 She completed her master’s degree at California State University, Dominguez Hills, and she also holds an education specialist credential and a clear administrative services credential. In 2015, she completed her doctorate in educational leadership at California State University, Long Beach. 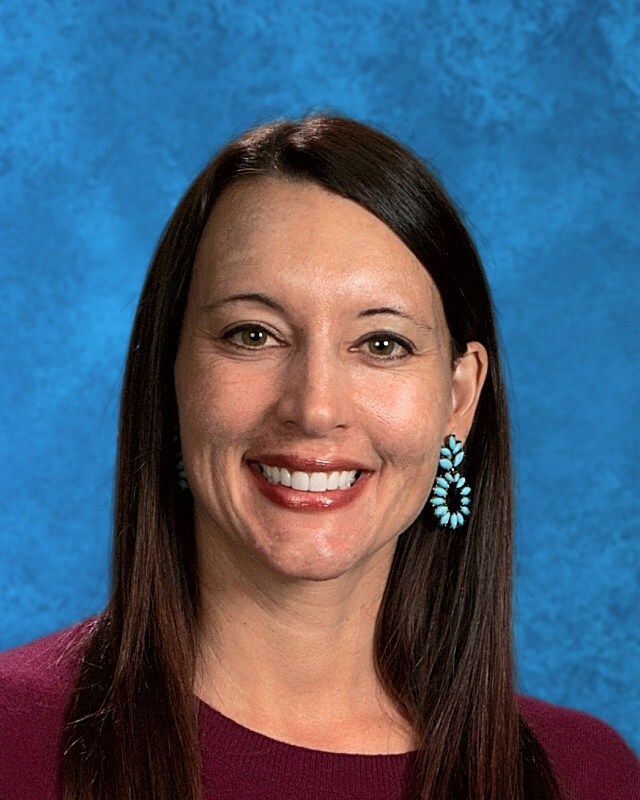 Dr. Johnson has been in education for 17 years and has worked as a kindergarten and first-grade teacher, a middle school special education teacher, a district reading specialist, an assistant principal, and as a principal. Given her background as a kindergarten teacher, Dr. Johnson is really passionate about early childhood and is thrilled to be involved and to facilitate early childhood education at Perry Elementary school! Dr. Polhemus has been in education for 29 years as a school board member, special education, GATE and general education teacher, assistant principal, principal and Director of Student, Community and Personnel Support. She began her career in education as a School Board member for the Hemet Unified School District. 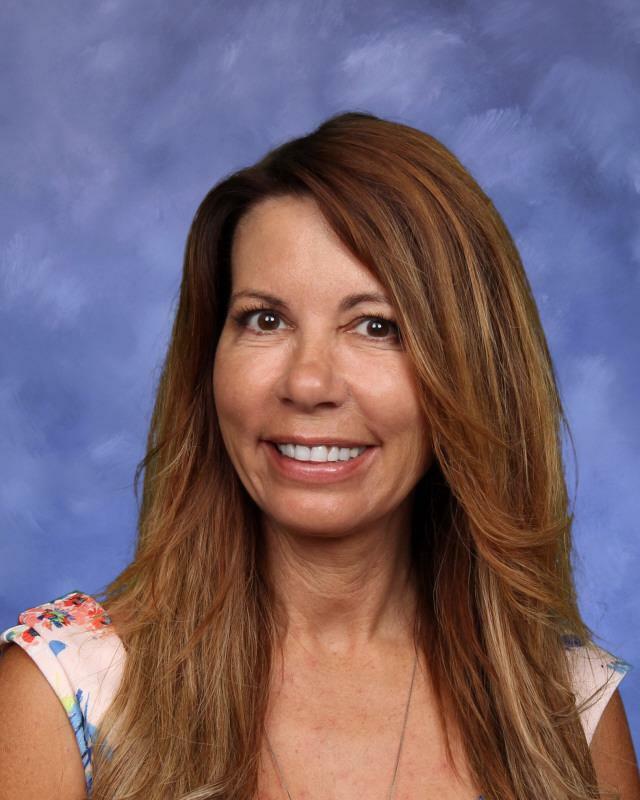 For 13 years, she served the children of the Hemet Unified School District as a Pre-K to 5 grade teacher before moving across town to the San Jacinto Unified School District as an assistant principal. 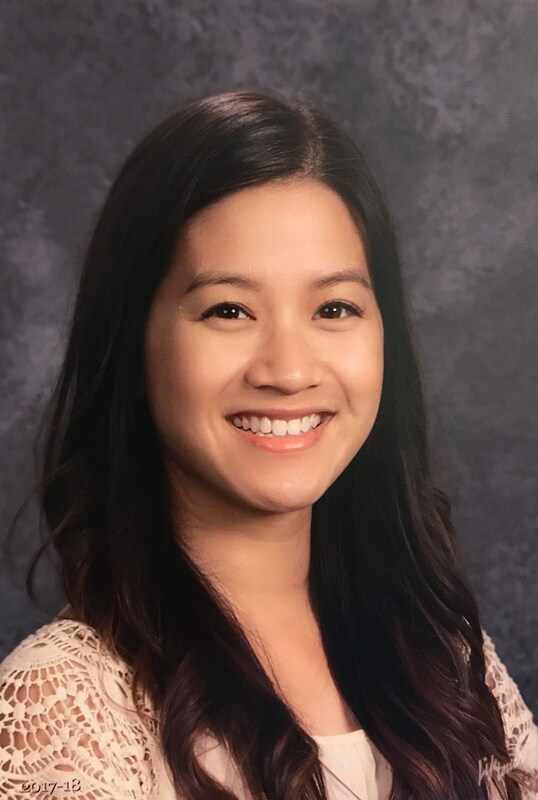 After serving as AP at three schools in the district, she was promoted to principal of Hyatt Elementary School where she lead the Hyatt team to garner the title as the first school in San Jacinto to exit Program Improvement under NCLB. She was then promoted to Director of Student, Community and Personnel Support. Her leadership style is founded in strong relationships with all stakeholders. "Educating our children is a team effort," she states. Dr. Polhemus holds a B.S. in Home Economics, a M.A. in Management and a doctorate from the University of La Verne in Organizational Leadership. Dr. Polhemus embraced the opportunity to move to Huntington Beach after living in Hemet for 40 years. Her love of the community began during her first Surf City Half Marathon in 2009. She is a dedicated runner with the goal to encourage every student at Peterson to run. Dr. Polhemus has completed over 84 races in just ten years including the Boston and New York City Marathons. I have been teaching preschool for 22 years. I currently have an Associate of Arts Degree and my Early Childhood Certificate. I began my career teaching at Orange Coast College Lab School, then worked in a faith based program for 16 years prior to joining the team at Huntington Beach Preschool Academy in 2011. I started my career teaching preschool due to my love of children and the opportunities it provided me to spend time with my own children and still work. Since the onset of my career, my love for children and teaching has grown into a passion. I deeply believe in what I do and strive to enrich the lives of the children I teach each and every day. Outside of teaching I have a daughter 23 in nursing school, and a son who is 16 in independent high school studies. I am currently continuing my education in Early Childhood Education. My hobbies include playing soccer, yoga, hiking, most outdoor activities, reading, and spending time with my kids, friends, and family. At a very young age, I discovered I wanted to be a teacher. While going to school, I worked as an Instructional Assistant in summer programs to obtain experience working with school age children and my mind was set on teaching Kindergarten. It wasn't until I started volunteering in a preschool classroom that I discovered I preferred to work with Preschool aged children. I graduated from California State University - Los Angeles in 2003 with a Bachelor of Arts degree in Child Development. Since then, I have been in the field of Child Development. For the past 13 years, I have worked as an Instructional Assistant, a Substitute, and a Teacher with the Head Start and State Preschool programs in Anaheim. Throughout these years of being in the classroom, I have learned children are the most fun to work with. They are the most genuine, energetic, and honest human beings. They can make us reflect and question the things that sometimes we adults may take for granted. They are full of curiosity and eagerness to learn new things. They can take us through a journey of self-discovery. This is why I enjoy working with children. They make every day interesting and unique. In my spare moments, I like to spend time with my family. I enjoy travel and visiting different places and learning about them. I love to dance so I go to Zumba classes to keep myself in shape. I enjoy the outdoors and, every once in a while, I like to go on hikes with my husband and daughter. It helps me connect with nature. I began my tenure with the HBCSD in November of 2014, first as a substitute instructor for the Preschool Academy and currently as a teacher. From that time until present I have been blessed to be active in all three campuses of the Academy, as well as with the State Preschool program. I must admit- I am loving every single moment of it all! Having been an Early Childhood Educator for the better part of the last 15 years has prepared me well for this adventure. I hold my Associate of Arts degree with Honors from Orange Coast College, as well as my Certificate in Early Childhood Education. I am currently enrolled at Ashford University, where I am completing my Bachelor of Arts degree in Elementary Education. I have been the gracious recipient of many honors on my journey, including the sole recipient of a Scholarship Grant from Future Teachers of America. In the past I have been fortunate enough to have worked in all areas of Early Childhood beginning with infants and spanning through 8th grade students. I have been the Director and Lead Teacher of several programs, where it has been my extreme privilege to teach ELL (English Language Learner) students and assist them in their grasp and knowledge of the English language. Although each path has held its own rewards, my heart belongs in preschool! It brings me unsurmountable joy to be such an integral part of a child’s first learning experience, and I wouldn’t trade it for anything! To be allowed to share in the excitement when a child discovers for themselves all that they are capable of, all that they can dream, and all that they can master, is truly an honor for me and I cherish each milestone. Thank you for allowing me to be a part of your child’s journey. I am looking forward to many more years of growing, discovering, and learning…TOGETHER! I have had the privilege of working for the HBCSD since 2012, and have been in the field of education for 20 years. It is such a joy to work with little ones. It is a blessing to be able to share in the lives of these amazing little people and watch them discover and explore the world around them. They bring so much joy, laughter, and unforgettable memories each and every day. The most important thing I can do for each child is to provide a caring, nurturing, and safe environment that invites them to engage in meaningful and purposeful activities that foster the social, emotional, and cognitive skills that will enable them to be successful in their future school experiences. My education has taught me the importance of play and exploration throughout the classroom. I have an Associate of Arts degree from Orange Coast College, a Bachelor of Arts degree in Early Childhood Education and I am in the process of completing my Master of Arts degree in Child Development. I have worn many hats while in this field, including Preschool Director, Curriculum Coordinator, as well as teaching everything from Preschool to 8th grade Language Arts. When I am not teaching or looking for new activities to implement into the classroom, I enjoy being outdoors with my family and friends. I enjoy riding my bike at the beach, camping in our motor home in the desert, and riding dirt bikes. I look forward to partnering with you to create a wonderful school experience for your child. I grew up in a small town in Canada and have moved multiple locations before finally settling down in Southern California. I graduated from Trabuco Hills High School and first pursued my passion for fashion at the Fashion Institute of Design and Merchandising (FIDM). A few years after I graduated from FIDM, I realized that I also had a love for teaching children and started to pursue a career in education. I then went on to complete my Bachelors of Arts Degree in Liberal Studies at California State University Long Beach. 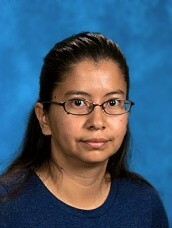 I started gaining experience as a teacher's assistant in multiple classrooms in Orange County. I then became a preschool teacher at a private preschool in Garden Grove for three years before working at the Preschool Academy in Huntington Beach City School District. It has been such a blessing being able to work with young children. Children bring so much laughter, joy, creativity, and so much more to a classroom. I love their view of how the world works. Teaching young children has taught me something new every day. When I look at children, I see unlimited possibilities and I am so glad I can be a part of their growth. Being a teacher is the most rewarding gift. I love working with young children because they are genuine and fun! I love catching their eye and sharing a precious moment with them! I have a Bachelor of Arts Degree in Liberal Studies and a Master of Arts Degree in Educational Theory and Practice. I have a Clear Multiple Subject Credential as well as a Child Development Credential for Program Director. I started teaching over 30 years ago. This is my seventh year teaching preschool in HBCSD. Besides teaching preschool, I tutor all ages of students. I enjoy spending time with my husband, children, extended family, and friends in my free time. Playing tennis, reading Christian novels, traveling, and playing games are some of my favorite leisure activities. Since I was a young girl I have always loved working with children. I think it’s the “Mommy” in me that loves to be with and help shape the lives of every student that comes through our class. Since I was old enough to babysit I have always worked with children in some capacity - be it babysitting, nanny, Mom, or teacher. Besides being a Mom, being a teacher is the only job I ever wanted! After my youngest was born, I made the decision to complete my Early Childhood Education (ECE) units and become a preschool teacher. I have been in the ECE field for almost 11 years. I have been at Eader with the Preschool Academy for 11 years - six with the 3 year old children and this is my sixth year with the 4/5 year olds. I love every single day I have with these children and hope to have many more years working for the Preschool Academy! I have been in the education field for 12 years working in preschool to college level. I was a preschool instructional aide, an ESL mentor, THINK Together Summer Leader, and a counselor at a community college. I finally made my way back into the preschool program because I knew that is where I belong. I am fascinated by watching young children developing their skills through play and engaging in learning new ideas. I received my Bachelor of Art degree in Liberal Studies and a Master of Science degree in Educational Counseling. In my free time, I love to create arts and crafts, practice calligraphy writing, and read. My current obsession is watercolor painting and calligraphy. I have taught in the HBCSD preschool program since 2007. I received my Associate of Arts Degree at Orange Coast College in Liberal Arts with certificates specializing in Early Childhood Education and Accounting. I enjoy attending workshops to stay current on new ideas, research, and curriculum pertaining to Early Childhood Education. I love the excitement of a new school year and seeing children's growth as the months go by. I think it is important for children to learn how to make friends and to be a good friend. I enjoy and value having the opportunity to be part of children’s early school experience. In my free time I enjoy spending time with my family and friends, and relaxing in my garden! My favorite children's book is The Giving Tree. I have had the great pleasure of working with little ones for 22 years. They amaze me daily and keep me laughing with all the funny things they say. I wouldn’t trade my job for anything in the world. I enjoy working with kids because I am able to educate them in ways that make it fun for them to learn. I have owned and operated an in-home preschool getting my little friends ready for kindergarten. After the sale of my home and business, I worked at a private preschool for two years. I am excited to be at the Preschool Academy! I am currently finishing up my BA in Early Childhood Education and have applied for my Master Teacher permit. I have a 22-year old daughter who is currently in a Graduate program for Clinical Psychology. In my free moments, I enjoy spending time at the beach looking for sea glass, interior design, doing arts and crafts and photography. I have been working for The Preschool Academy at Peterson Elementary School for eight years. I received my Certificate in Early Childhood Education with emphasis in Preschool aged children from Orange Coast College. I have been working with children for 15 years. I started my career as the Lead Teacher for the Extended Kindergarten program at the Eader YMCA. I was with that organization for eight years and served as the Interim Director on multiple occasions. During my time there, we also went through Accreditation by the National Association for the Education of Young Children (NAEYC). I knew from a very early age that I wanted to work with young children and never considered pursuing anything else. My favorite thing about working with children is watching their growth from the beginning of the year to the end. I love to see their eyes light up when they learn something new! I strive to provide an environment for them to explore and feel comfortable, as well as develop a love for school. In my free moments, I love spending time with my husband and two children Finn and Lucy. Some of our favorite things to do are: going for walks, reading stories, singing and dancing. I have been working with children collectively for 19 years. After raising two boys of my own, now ages 18 and 21, I returned to school to finish my Certificate in Early Childhood Education at Orange Coast College in Costa Mesa. I have completed my Associate of Arts Degree and possess a Master Teacher permit with the Orange County Department of Education. I have been a preschool teacher at Grace Lutheran and Redeemer Lutheran Preschool in the three to four year old classrooms as well as a substitute teacher at Surf City Christian Preschool and here at the Huntington Beach City School District. My philosophy of teaching is based on my belief children are capable and competent beings when given the chance and my teaching style reflects this belief. I want to be a teacher who opens up possibilities and new avenues of growth for the children by bringing forth new ideas and fresh activities for them to explore and enjoy. In my free time I enjoy the beach, walking in the park, spoiling my dogs, country music and watching ice hockey games.